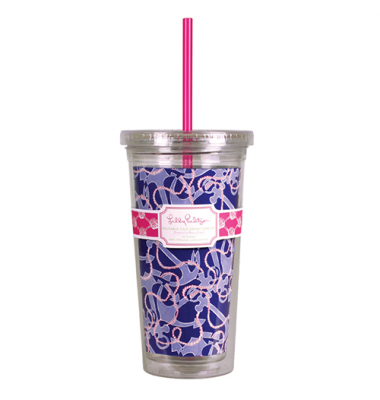 Yes, you can now sip and slurp with a stylish Lilly Pulitzer tumbler with straw! Keep cool in summer with your iced coffee to go, or tote your iced tea to the pool in these decorative acrylic tumblers with straw. Then keep yourself hydrated at the office or in class with these designer tumblers. 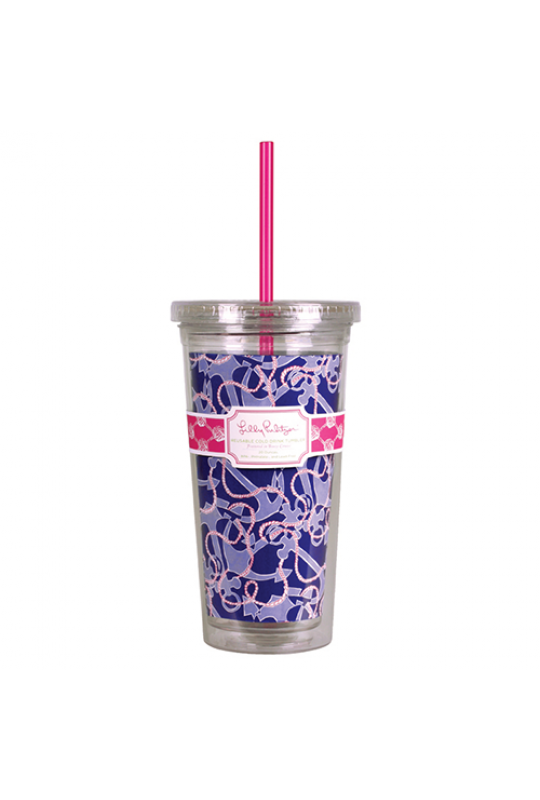 Buy 2 or 4 or more and make a set that can be used again and again at all your Lilly Pulitzer parties or gatherings!